BBC America announced their marathon of 8 episodes from the modern era Doctor Who series, to give people a brief introduction or recap before heading into the premiere of Season 9. Now while those are sufficient selections of the 10th, 11th, and 12th Doctors, we disagreed mightily with the episode selection, and with the complete oversight of any 9th Doctor episodes. 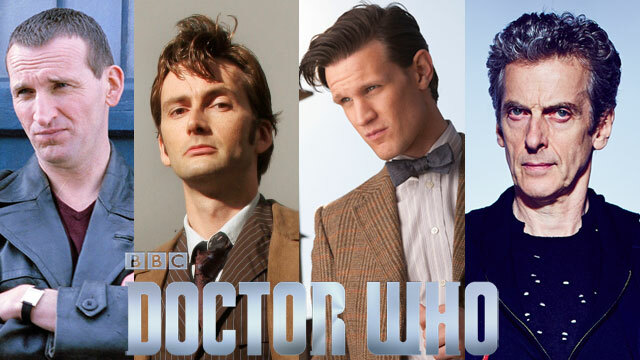 Even the poll we’re running here, “The Doctor’s Finest: Yes or No? is running strongly in favor of a different selection of episodes than the ones BBC America chose. Feel free to leave your own list of “modern classics” here or in the comments for the show!